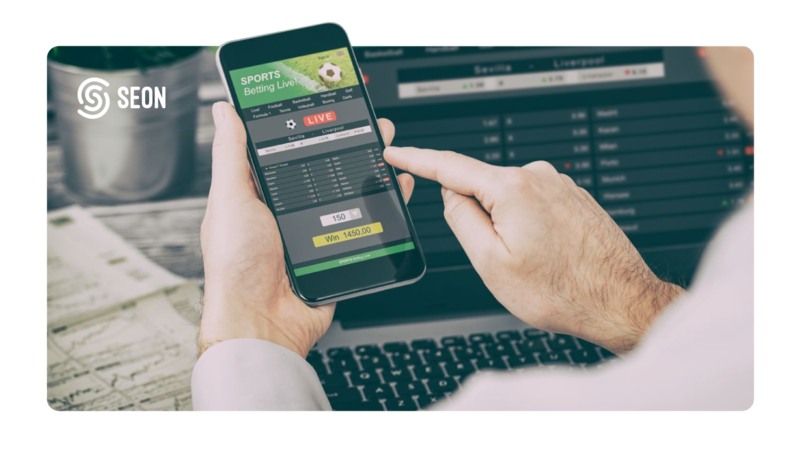 One of the major pain points of high risk merchants in the online betting and gambling industry is the classification and filtration of promo abusers and multi-accounting users. Generally, different user profiles are actually operated by the same person in order to game the bonus system or to attempt chip dumping at the poker tables. In any case, they take advantage of the gaming platform. One way to approach this is to create strict withdrawal rules of the bonuses. The users easily retreive the bonus but in order to withdraw it there is a rollover requirement. Basically, they have to play the promo amount several times. No cash can be withdrawn until the rollover requirement is met. These strict rules may often times repel users from registering to the platform as they may find a business with better bonus terms. At the end of the day, the bonuses serve as a key decoy to growing the userbase and lead to a better user experience. Another approach to tackle the problem of multi-accounting is the adaption of a new-wave risk management platform. It is important to take all of the relevant risk vectors into consideration to accurately profile users. The combination of powerful monitoring tools such as email analysis, IP analysis and device fingerprinting enables online businesses to profile users from day one of registration. Another key vector to monitor is the password hash sharing between different users. According to a recent analysis of the SEON risk platform, 86% of the multi-accounting users use the same password for all of their different accounts. These mechanisms allow for a smoother KYC process alongside the traditional ID verification. ID verification may not always be a relevant filter for identifying fraudulent users as fake documents can easily be obtained through online marketplaces. The deep-web is a safe haven for high-quality off-the-shelf ID, drivers license and passport scans. ID verification does not guarantee protection against fraud. In order to accurately filter promo abusers and multi-accounting users, it is vital to simultaneously examine all of the applicable data-points. In the case of specific gaming platforms, the SEON risk platform has uncovered users with up to 7 different accounts in certain cases. The comparison of password, IP address, email address, device, browser and cookie related information are all relevant factors to uncover these dishonest users. In order to mitigate the risk associated to fraudulent activities it is vital to adapt digital identity profiling tools that provides a full picture of the online user-base.